Quiet country atmosphere awaits you with this 3BR 2BA vinyl cape cod home situated on 1 acre in Boston with detached 24x32 garage with lean to & 220 electric. Home offers 2500 sq. 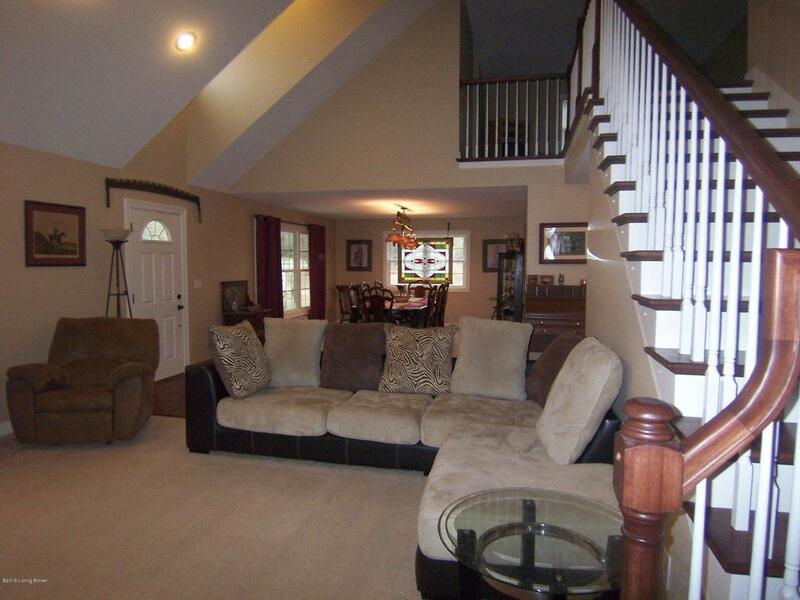 ft. of spacious & comfortable living space with carpet & vinyl flooring & smooth ceilings. Nice Living Room, Kitchen comes equipped with a full compliment of appliances. 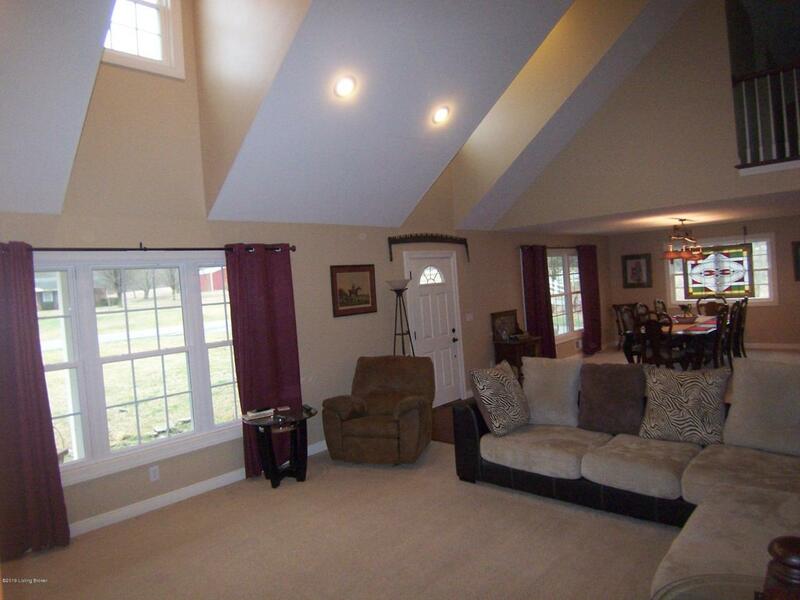 Great Dining Area, First floor Master suite w/ walk in closet. Venture upstairs to find 2 additional bedrooms, full Bath & nice Den. 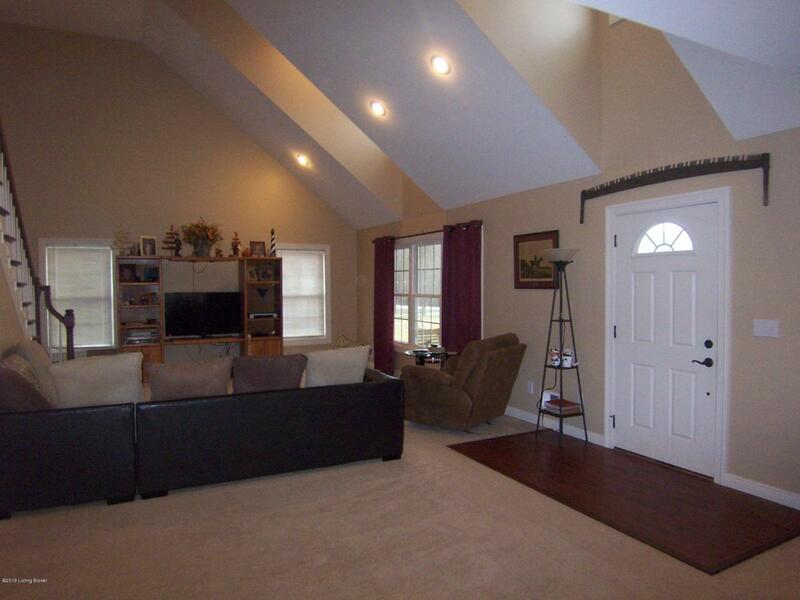 Basement houses a great Family Room or man cave area. Outdoor features include a rear deck and gazebo for all your relaxation needs. Don't Delay! Let's Look Today! 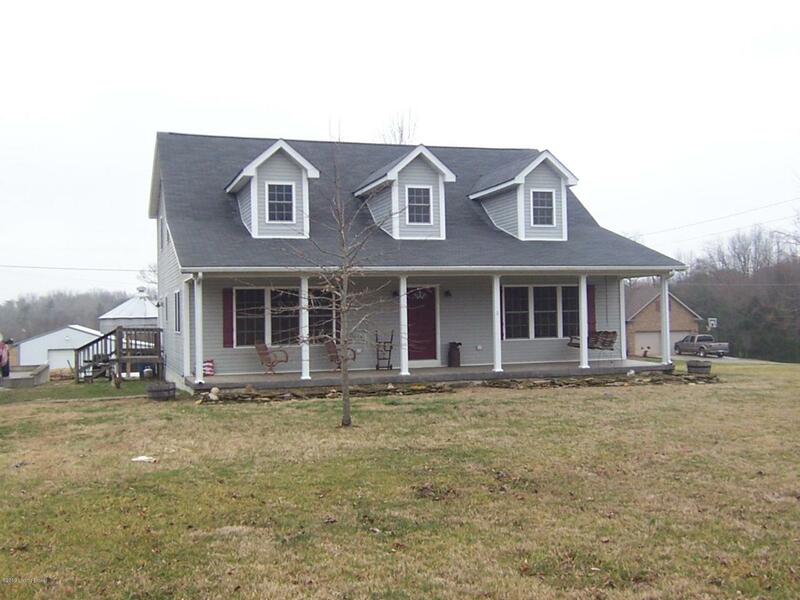 Listing provided courtesy of Area One Realty, Llc. © 2019 Metro Search, Inc. All rights reserved.